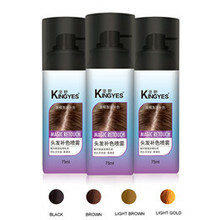 Please Let me introduce our hair styling spray .We produce this products around 10 years. They are our star product. Hair Oil Spray(also hair lacquer or spritz) is a common cosmetic hairstyling product that is sprayed onto hair to protect against humidity and wind. Hair sprays typically consist of several components for the hair as well as a propellant. It can set up styling easy. Have Mild, medium, strong three level. 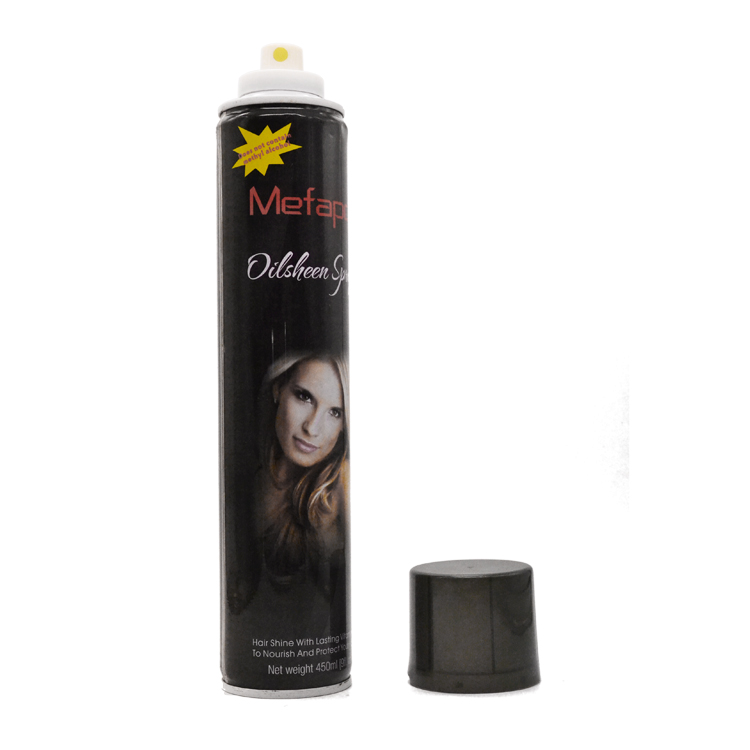 Most of the Hair Oil Spray on the market contains methanol. Methanol is harmful to humans, long-term use will affect people's health. Because Methanol is cheap cost and not have any bad smell. 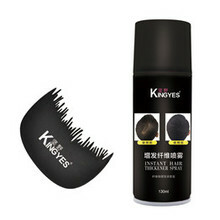 Many factory like to use methanol to make the hair spray,but we not. We are using non-toxic ethanol,the cost more expensive than methanol. There are always customers who ask why our prices are more expensive than others.That is the reason.